The personal injury lawyers at Owens Moss are here to protect your rights after you have been injured in a motor vehicle accident. Whether you have been injured in a car, truck, or motorcycle accident, we can help. Our team of skilled attorneys will thoroughly investigate your accident and its causes, so we can secure the compensation you deserve from liable parties. 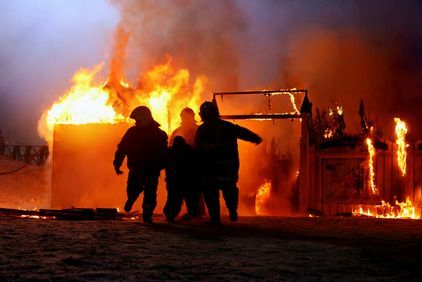 Burn injuries can result from several types of accidents. Clients may become injured in a motor vehicle crash or industrial incidents, like a petroleum facility or propane tank explosion. 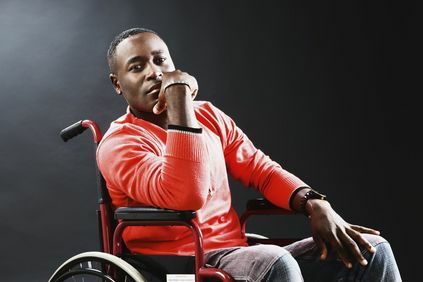 These types of injuries can cause severe wounds that not only require immediate medical attention, but also reconstructive surgery and rehabilitation. Our lawyers will help hold responsible parties liable for your medical bills, as well as any pain and suffering you and your family have endured. Bodily injury can impact any part of your body. 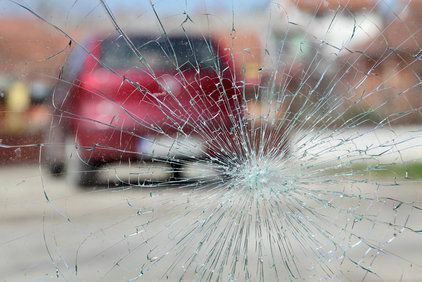 These types of injuries may result from a motor vehicle accident, an industrial accident, or virtually any other type of accident for which another party is liable. Whether you have sustained minor or severe injuries, our team will investigate your case and determine whether you are eligible for financial compensation for your suffering. 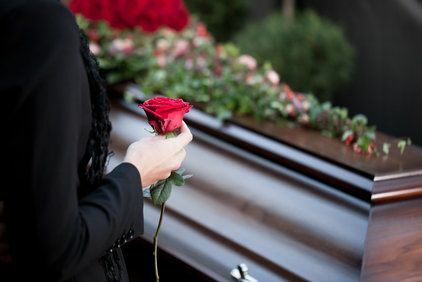 Wrongful death is a tragic event that results in a great emotional loss for family and loved ones of the deceased. If your loved one was killed by a preventable situation, you may be eligible for compensation for medical bills, lost wages, pain and suffering, and more. Our attorneys will work tirelessly to ensure that liable parties are held responsible. If you have lost a loved one, let the attorneys at Owens Moss handle your case while you concentrate on grieving and recovery. Industrial accidents can result due to another party's incompetence or negligence on the job. Whether you were the single party injured on-site or part of a larger group of affected persons, we can help. Our team will investigate the accident and help determine who is responsible. 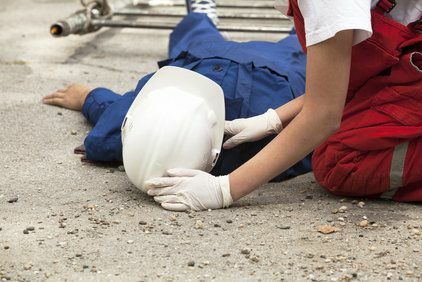 We can help you receive compensation for loss of income, medical bills, mental suffering, and any other injuries you have sustained from the incident caused by a third party. Traumatic brain injury is a serious and often devastating condition that can lead to partial or complete paralysis, chronic pain, loss of motor function, and general cognitive dysfunction. 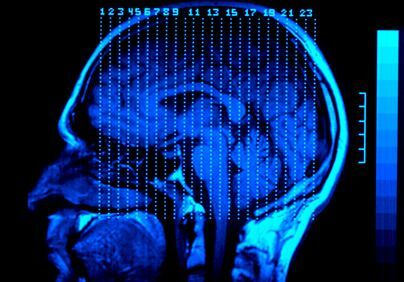 Brain injuries can have a serious and long-lasting impact on your and your loved ones' quality of life. The attorneys at Owens Moss will work closely with you to understand the extent of your injury and how it has impacted your family. We fight to help you receive financial compensation so you can focus on rehabilitation, treatment, and recovery. Premises liability injuries describe accidents where a property owner or occupier is partly or fully responsible. Common premises liability incidents include slip and fall accidents, injuries caused by bad lighting, compromised safety due to inadequate security, and more. If you were injured as a result of dangerous or negligent practices at a premises, we can help. The team at Owens Moss will thoroughly investigate every aspect of your case so that you can receive the compensation you deserve.